[short_description] => Four Twenty L'Ele is a masterpiece in architecture and design having been transformed in 2016 from a traditional barn into a stunning, modern chalet. [luxury_short_description] => The chalet is set over three spacious floors and has an outdoor deck that has stunning views across the valley. The chalet is set over three spacious floors and has an outdoor deck that has stunning views across the valley. [luxury_short_description] => A truly fabulous boutique-style chalet with spectacular views and bags of style, tucked in the charming old quarter of St Martin de Belleville. A truly fabulous boutique-style chalet with spectacular views and bags of style, tucked in the charming old quarter of St Martin de Belleville. 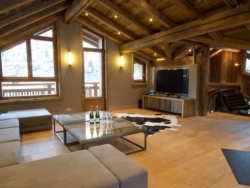 [short_description] => Chalet Vinson is a new six bedroom luxury chalet built to an exceptionally high specification. 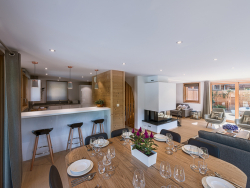 [luxury_short_description] => Located in Central Morzine, Chalet Robin is spacious yet homely and offers a variety of stunning features; from the Outdoor Hot Tub to free WiFi. 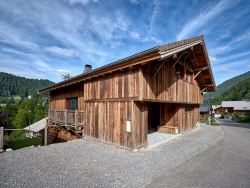 Located in Central Morzine, Chalet Robin is spacious yet homely and offers a variety of stunning features; from the Outdoor Hot Tub to free WiFi. 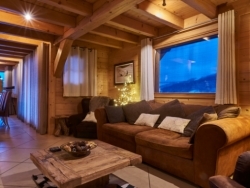 [short_description] => Sleeps 10/12 Luxury Chalet, central location, HOT TUB, 2 lounges, 5 bespoke en-suite bedrooms, Free WiFi, SONOS, Bose System, glass floor mezzanine. [luxury_short_description] => Ultra modern luxury chalet in central Morzine for up to 12 people with HOT TUB and stunning views. Ultra modern luxury chalet in central Morzine for up to 12 people with HOT TUB and stunning views.